Seed is the essential agricultural input. Without quality seed farmers cannot grow the crops to sustain life. 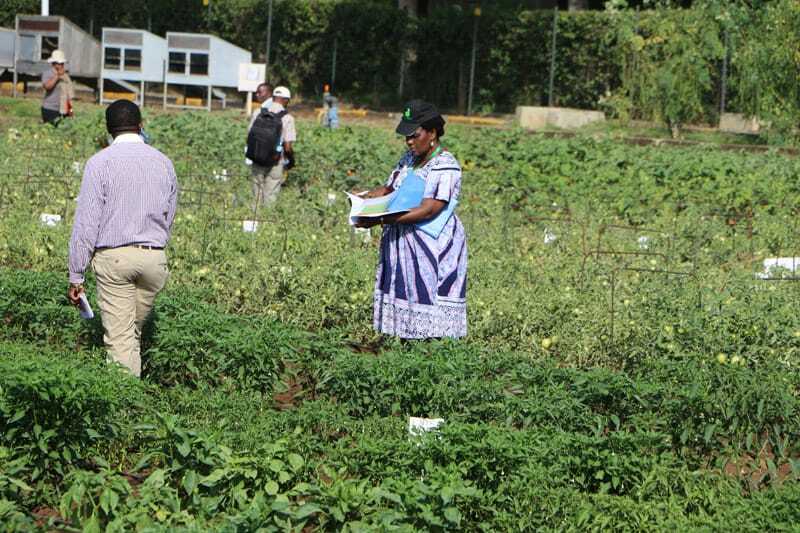 Ensuring Africa’s farmers can access the very best seed adapted to their local conditions is among the goals of the African Vegetable Breeding Consortium (AVBC), a joint initiative of the World Vegetable Center and the African Seed Trade Association (AFSTA). 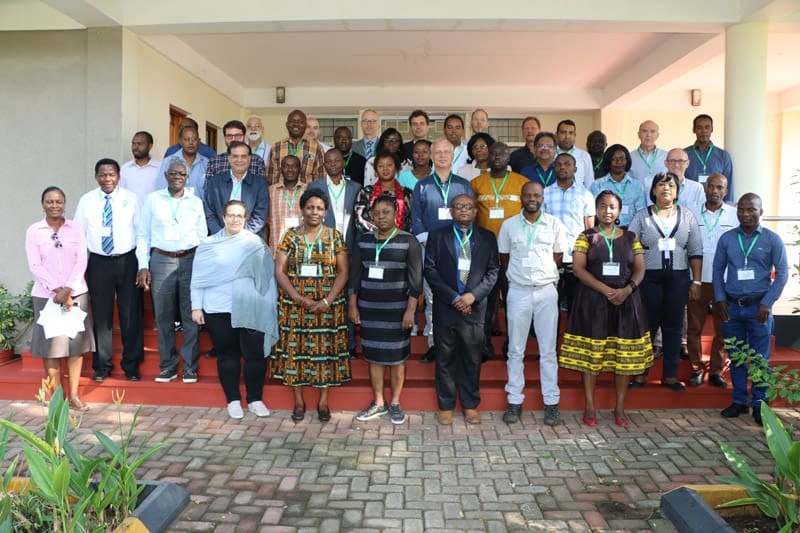 The new consortium held its first workshop on 11-12 March 2019 at the World Vegetable Center Eastern and Southern Africa office in Arusha, Tanzania. 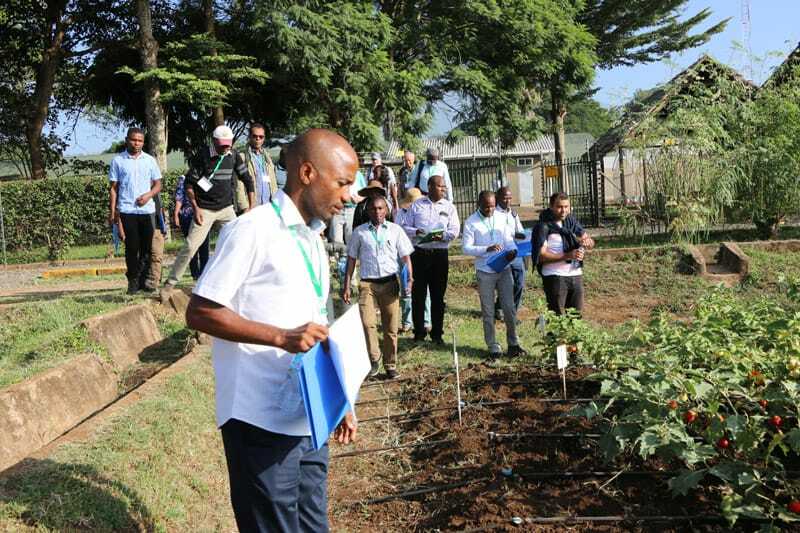 The 41 participants included scientists from WorldVeg headquarters and all regional centers, nine diverse African vegetable seed companies, the Tanzanian Agricultural Research Institute (TARI), the Tanzania Seed Trade Association (TASTA), and AFSTA. 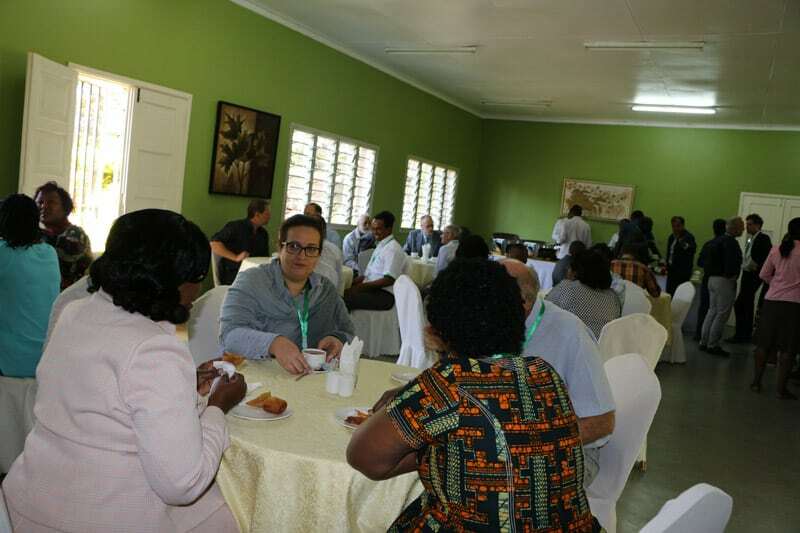 Opening remarks from Baldwin “Bob” Shuma, TASTA Executive Director, Justin Rakotoarisaona, AFSTA Secretary General, Stephen Kuoko, Center Manager of TARI, and Ralph Roothaert, Officer-in-Charge, WorldVeg Eastern and Southern Africa set out the consortium’s approach. 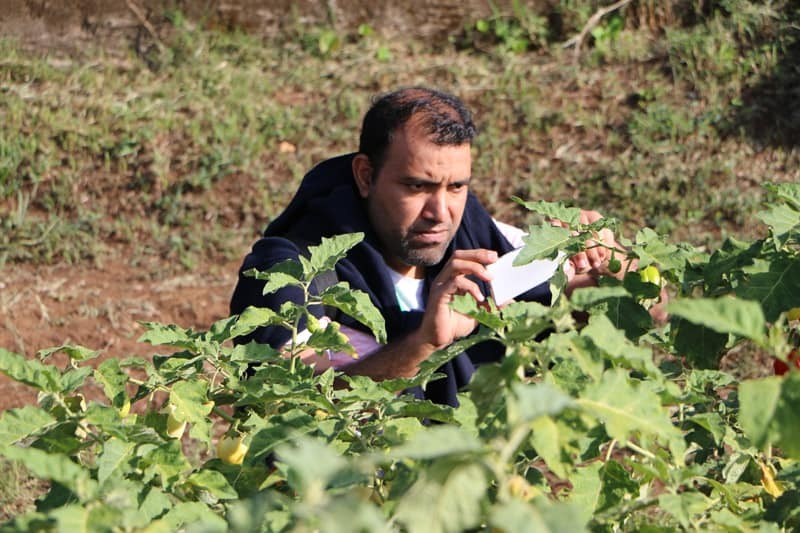 As advances in biotechnology and genomics accelerate the pace of vegetable cultivar development, seed companies of all sizes must have a robust understanding of the latest vegetable breeding research, the practical skills to apply new breeding methods, and access to a diverse collection of vegetable germplasm to remain competitive in turbulent markets. Through the consortium, participating companies and WorldVeg researchers will have multiple opportunities to discuss and evaluate breeding approaches and discover new avenues to share data and progress. The entire first day and part of the second featured technical presentations from WorldVeg staff and discussions, and most of Day 2 was devoted to visits to vegetable field trials (tomato, chili and sweet pepper, African eggplant, amaranth, pumpkin, onion and mungbean) at WorldVeg, followed by an afternoon field trip to the nearby Rijk-Zwaan-Afrisem station. 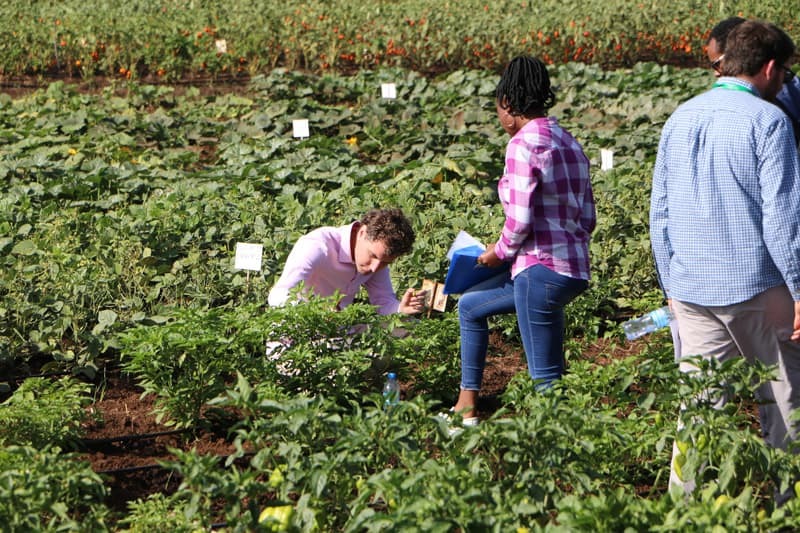 The AVBC was launched in July 2018 with the purpose of strengthening the seed sector in Africa through information sharing and access to improved WorldVeg breeding material and genebank accessions. 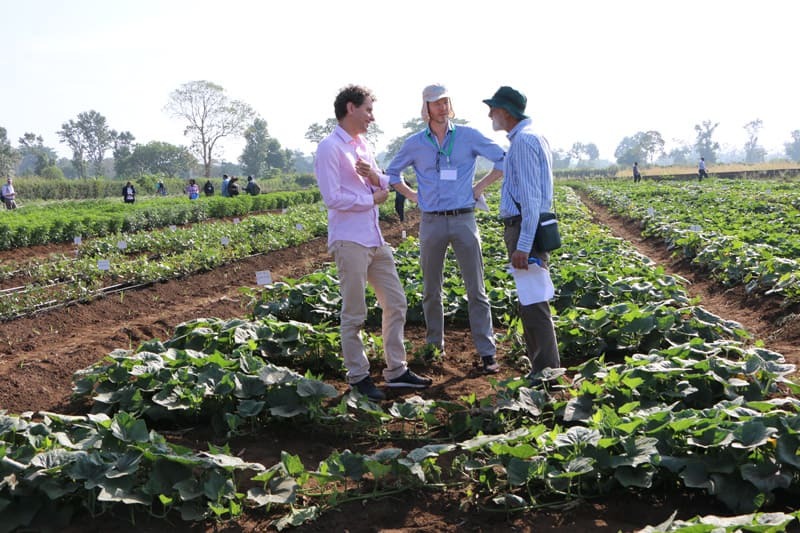 WorldVeg and AFSTA look forward to building and deepening relationships with seed companies to strengthen the resilience and enhance the livelihoods of farmers and their families across the continent.